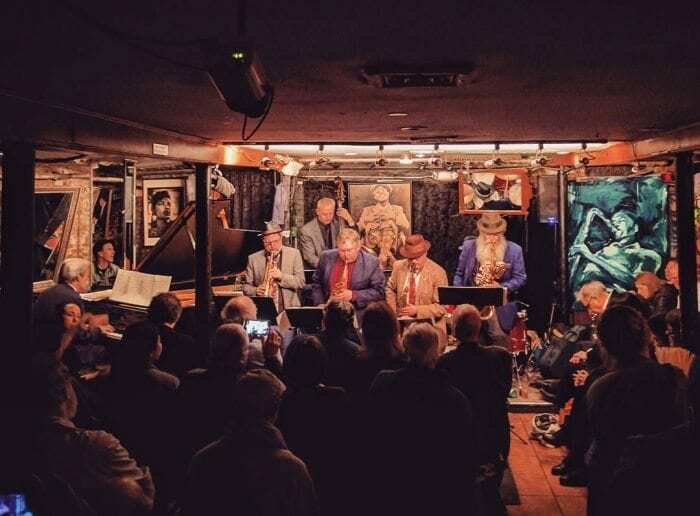 With everyone from Miles Davis to Dizzy Gillespie performing throughout the metropolis’s landmark venues during their heyday, a New York City jaunt isn’t complete without a visit to one of the many quintessential NYC jazz bars. Charlie Palmer at The Knick is an ideal starting point for a jazz rendezvous, where patrons can sip a martini or two while listening to live jazz from New York City’s finest. Here are our other top picks for NYC jazz bars in the city that never sleeps. 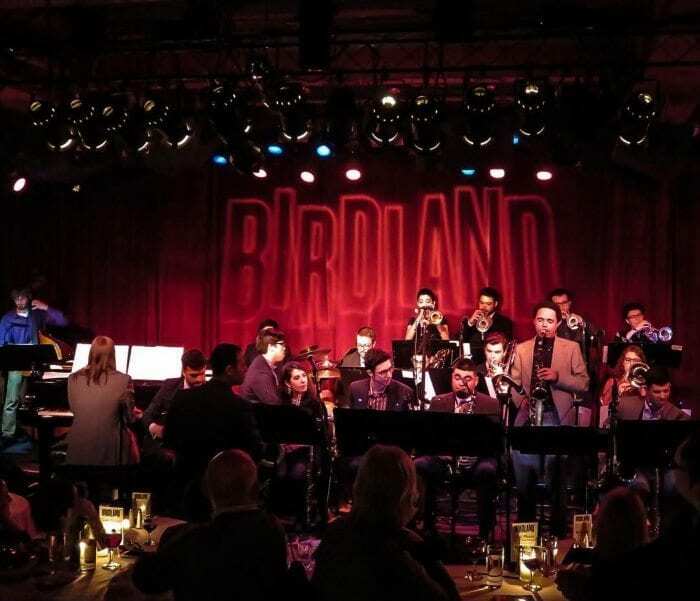 Birdland is a historic Times Square staple opened its doors in 1949 and is still one of the top venues for live jazz. 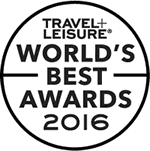 The sanctuary is named after jazz great, Charlie “Bird” Parker, who headlined on opening night of the original Birdland on 52nd Street. Photo by @jeffreynyc. 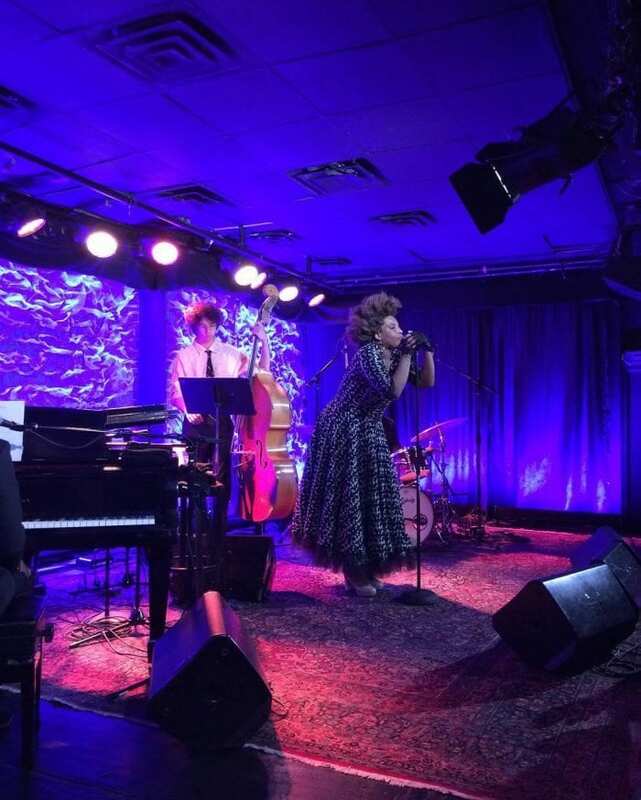 This Flatiron gem is the ideal place for a swanky night of jazz, blues and barbecue. 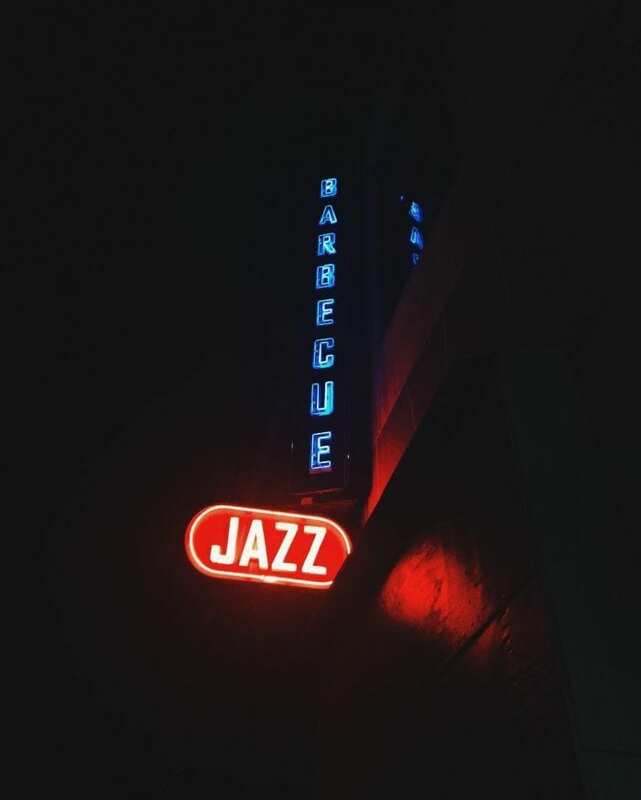 Located below New York City staple Blue Smoke barbecue, Jazz Standard is an upscale joint that serves barbecue from its upstairs neighbor to enjoy during the show. Photo by @c_reign. In the heart of buzzy Times Square, The Iridium is an intimate basement club featuring some of the best performers in the business. The historic space is well-known for being the home of electric guitar legend, Les Paul, who played every Monday night from 1994 until his death in 2009. Photo by @katekaft. The iconic Village Vanguard has been around for over seven decades for a reason. 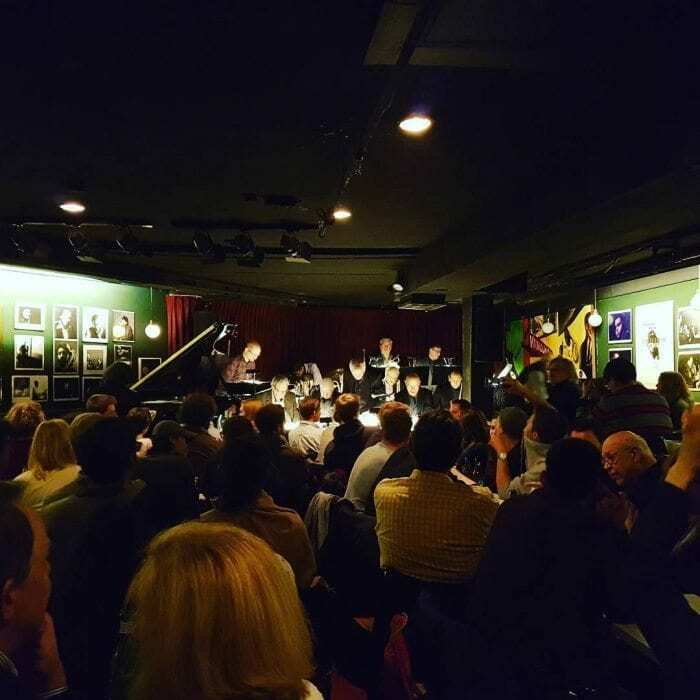 The West Village jazz haven boasts an intimate setting to listen to some of the most inspiring jazz musicians in the game. Everyone from Miles Davis to Thelonious Monk played there in its heyday. Photo by @nickelodeon_sy. The Greenwich Village subterranean sanctuary is ideal for listening to emerging new jazz musicians inside a divey cave of a space. The original Smalls offered no liquor license and a BYOB policy. 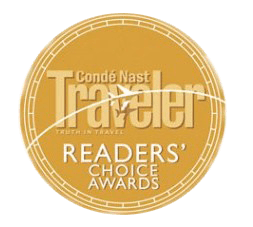 They now have a liquor license, and serve extra-flavorful cocktails, but the vibrant, bohemian spirit remains of the same. Photo by @andreupass. 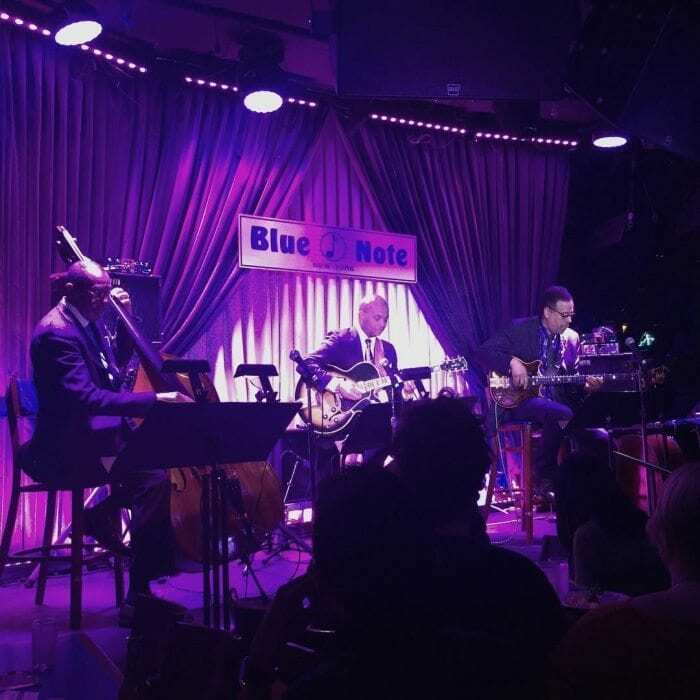 A jazz staple since the 1980s, Blue Note even has an outpost in Tokyo. The Greenwich Village icon hosted jazz greats like Dizzy Gillespie and Oscar Peterson during its years in business. Photo by @monkeewu. 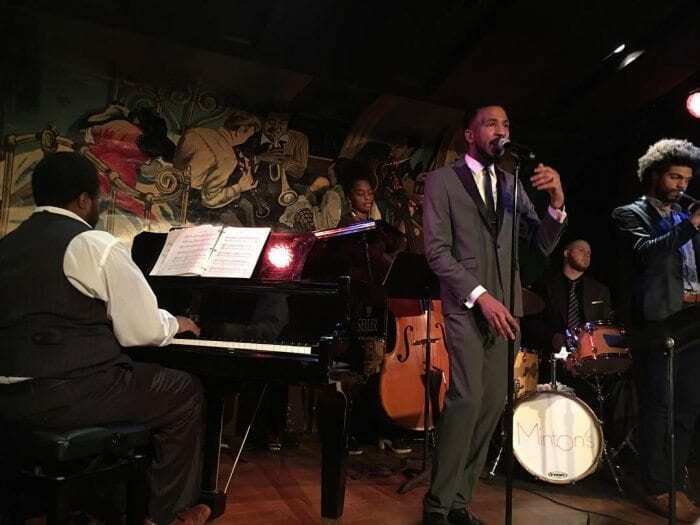 Uber or Lyft uptown to Harlem for Minton’s Playhouse, a revitalized jazz bar underneath Alexander Smalls’s hit restaurant The Cecil. Opened in 1938, the club hosted virtually every jazz legend, and is considered the birthplace of bebop. It shuttered in 1978 following a fire, but reopened to great fanfare in 2013. Photo by @ro_david. 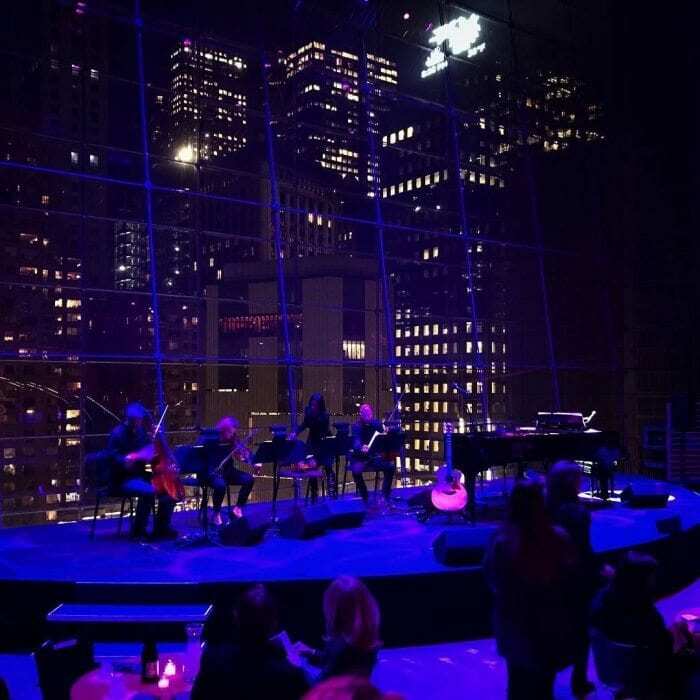 Technically not a bar, we know, but no list of NYC jazz bars can leave out Jazz at Lincoln Center. 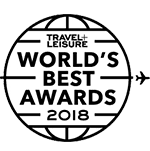 Located in the Time Warner Center, several blocks down from the main Lincoln Center campus, the jazz theater hosts leading bands in a stunning theater overlooking Central Park South and the Midtown skyline. Photo by @sywuppl.